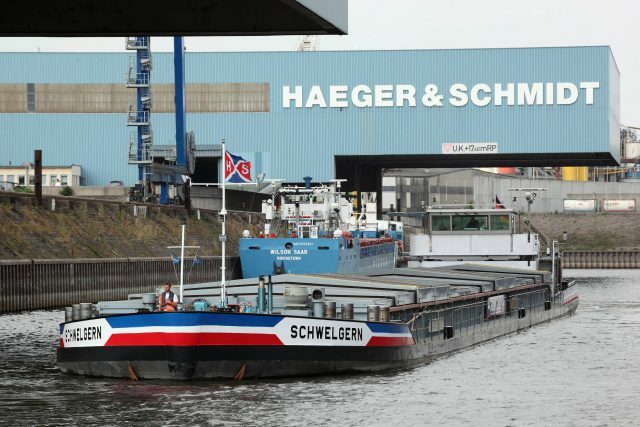 Under this motto the division inland navigation of Haeger & Schmidt Logistics GmbH is active on all European waterways. 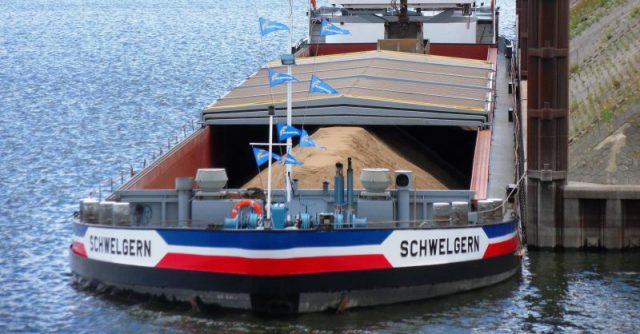 As an inland navigation forwarder we provide our customers with exactly the right means of transport from a modern and universally usable fleet of more than 50 ships. 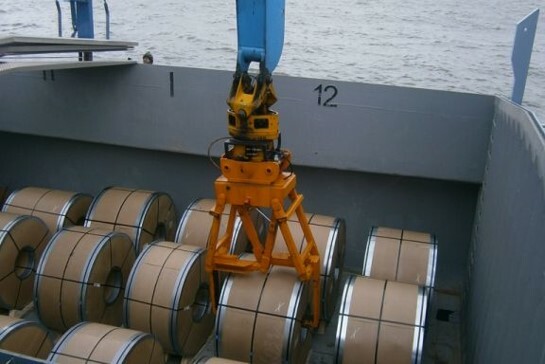 Our ships – consisting of our own shipping space, numerous charter vessels and also particulier vessels which have been working under contract for us for years – have loading capacities of between 300 and 6,000t. We offer you a clear advantage in energy balance compared to other modes of transport. Part of our fleet already meets the strict CCR2 standard. Certifications according to AEO, DIN ISO 9001:2015, GMP+ and as a waste management company show the inland navigation division’s ability to perform. We convince our customers not only with fundamental qualities like punctuality, ability to perform and reliability, but also with material knowledge for product-specific requirements and decades of experience. Complete, individual logistics concepts complete our portfolio.